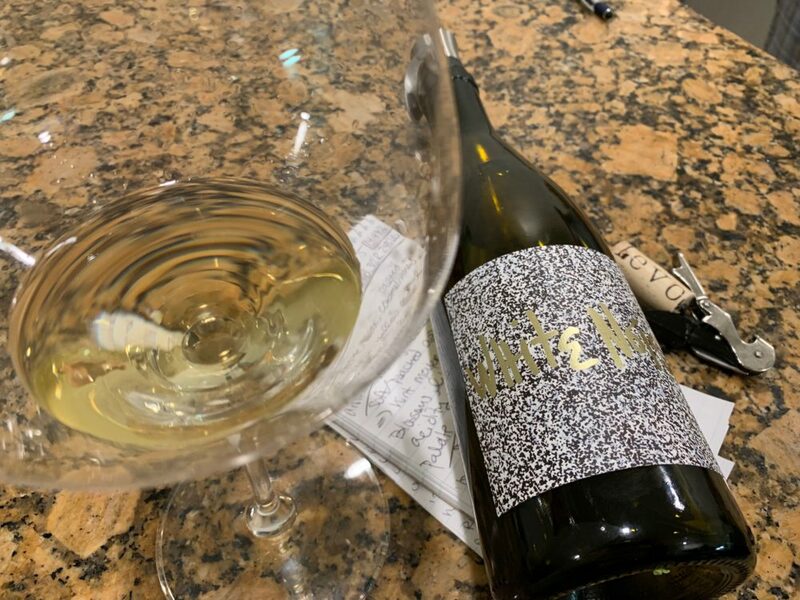 About the Wine: Levo Wines 2015 White Noise Rhone blend is made from 45% Grenache Blanc, 31% Roussanne, and 24% Viognier, harvested from Thompson, Stolpman and Murmur vineyards in Santa Barbara County. The wine aged in combination 66% French oak barrels (33% new) and 33% stainless steel. Flavor Profile: Open the bottle of Levo’s white noise and breathe in aromas of apples, pears, and salted caramel. This white blend is a pale yellow on the pour, settling into the glass a more golden-apple hue. Initial aromas are of honeysuckle, lilies and soft poached apples. Swirl and release a hint of meyer lemon, citrus blossom, and a light but present acidity. 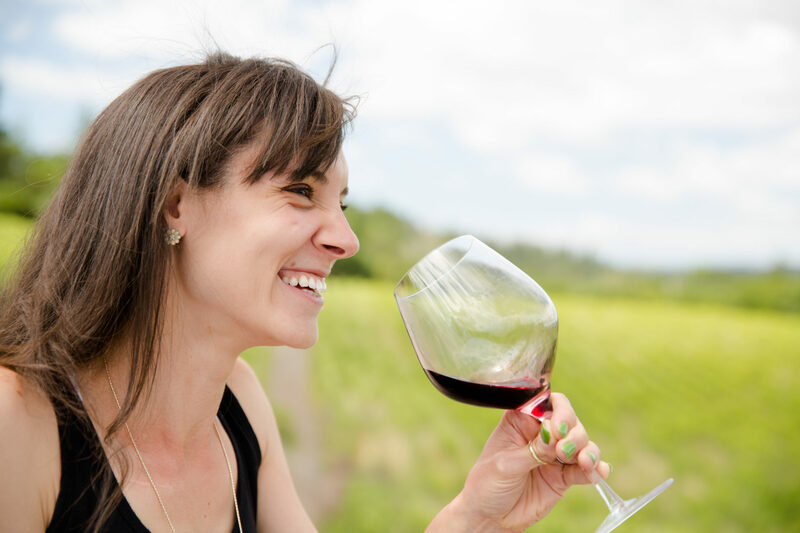 The palate of the White Noise is medium-light in body, with a rounded texture that is cut through ever so slightly with a slight effervescence and a white pepper like heat. Dominant flavors are of honey, almond, pollen, white peaches and nectarines, and pear. 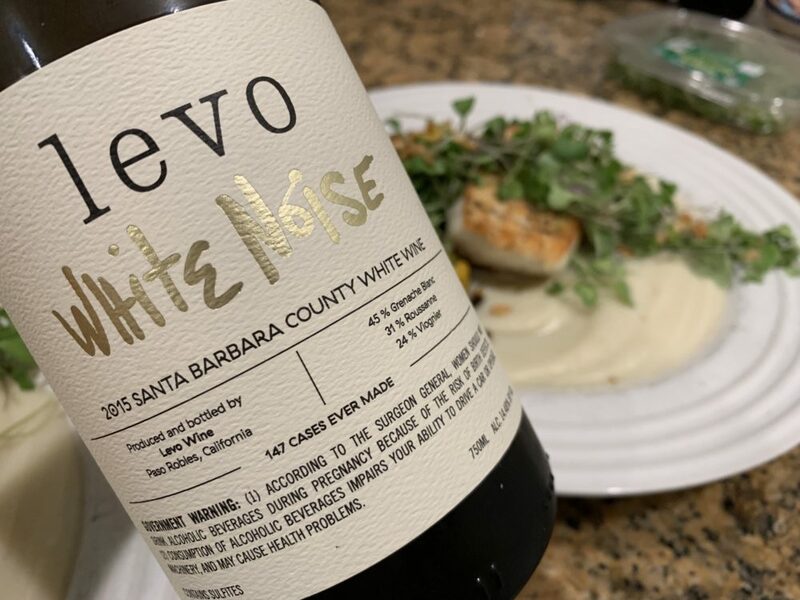 Food Pairing:I paired the Levo 2015 White Noise with a seared halibut, cauliflower purée, and roasted cauliflower florets. The cauliflower, which was seasoned with white pepper, actually brought out more of the floral notes in the wine. The soft texture of both the purée and the fish complemented the rounded texture of the wine. But most importantly, this white wine was simultaneously delicate in its flavor profile but substantial enough in body to stand side-by-side with a main meal. I would highly recommend pairing it with a white fish dish like this or, for vegetarians, earthy-sweet vegetables like a cauliflower. More Info: I purchased the Levo Wines 2015 White Noise Rhone blend at the winery. Price: $33. For more information about Levo Wines, Bret, his wines, and to purchase wine directly, please visit the Levo Wines website. Enjoyed the review and please share more!!! Love Tin City! and Levo! You will have to come back when I’m in town so we can go tasting together.